Your Phoenix, Arizona, oasis is waiting for you at Avenue 25 Apartments. 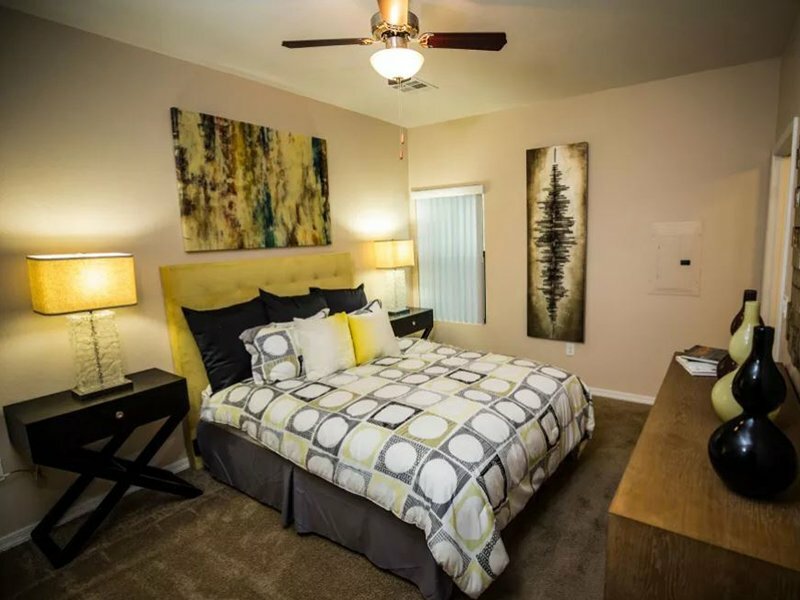 Our one, two, and three bedroom apartments in the heart of North Phoenix offer the stylish amenities and luxurious interiors you would expect to find in a high-end resort – but you get to call it home! Spend your days exactly how you like, whether that’s lounging by the heated outdoor pool complete with water feature or relaxing in the hot tub. Get in a workout without having to leave home at the state-of-the-art fitness center onsite. 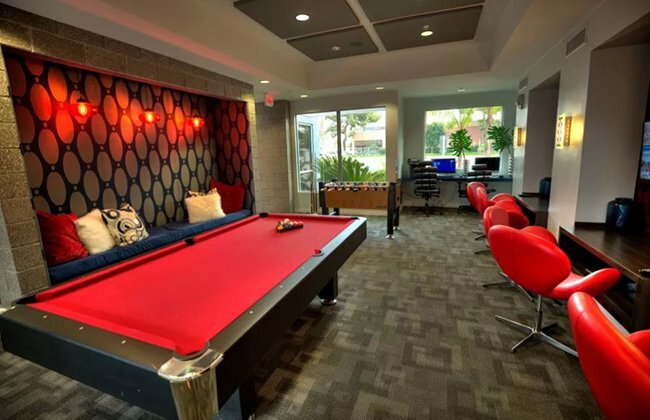 Grab friends and head over to the community game room, or host family or neighbors at the resident clubhouse. Great apartments separate themselves from others by their great amenities. Here, you’ll find elegant finishes combined with refined touches, all leading to both comfort and sophistication. You’ll find very quickly that staying in for the night at Avenue 25 never looked more tempting.